Focused on Transparency and Collaboration, Panorays Reduces Critical Security Evaluation Process Timeline from Six Months to Less Than 72 Hours. Panorays today launched their flagship automated platform to increase the security posture of all organizations in the supply chain, enabling companies to easily view, manage, and engage with third parties to reduce their cyber risk. The Panorays SaaS platform provides 24/7 monitoring and alerting upon attack surface change and does not require installation on customer or third-party systems. With Panorays, companies can shorten their third-party security evaluation process by as much as 93%, while gaining continuous visibility and ensuring compliance to regulations such as GDPR and NY DFS. Panorays targets organizations in financial services, healthcare, automotive, technology, and retail. Through its customers, Panorays has currently evaluated more than 10,000 third-party companies. 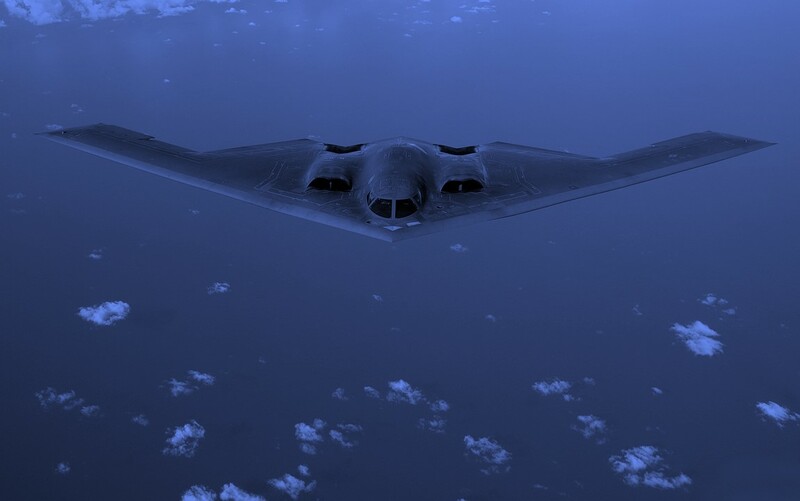 The company is co-founded by experienced technology industry executives and members of the elite technology/software unit of the Israeli Air Force, Matan Or-El, Meir Antar and Demi Ben-Ari. The executive team has served in security and leadership positions at companies including Imperva, AVG, ironSource, Windward, WalkMe and enSilo. Panorays has received early stage funding of $5 million, led by noted venture capital fund, Aleph. Renown cybersecurity veteran Amichai Shulman, co-founder and former CTO of Imperva, Elevator Fund, Moshe Lichtman and Michael Dolinsky also participated in the round. “We’re seeing increasing demand for our solution, which solves third party security issues. The Panorays platform delivers a 360-degree view of cyber gaps. It does this by automating thousands of activities that mimic those that hackers would apply, combined with internal policy enforcement. Based on the findings and leveraging big data analytics, the platform provides context-based ratings and actionable intelligence,” explained Matan Or-El, CEO of Panorays. Panorays enters the market at a critical time when third-party providers are proving to be the source of the costliest incidents. According to the latest research report by Kaspersky, the top five most expensive cyber attacks for companies include targeted attacks ($1.11 million), incidents affecting IT infrastructure hosted by a third party ($1.09 million) and third-party cloud services ($942,000). “As a new company in the third-party risk space, Panorays has taken advantage of seeing what other solutions are not doing well to create a solution that will close coverage gaps. 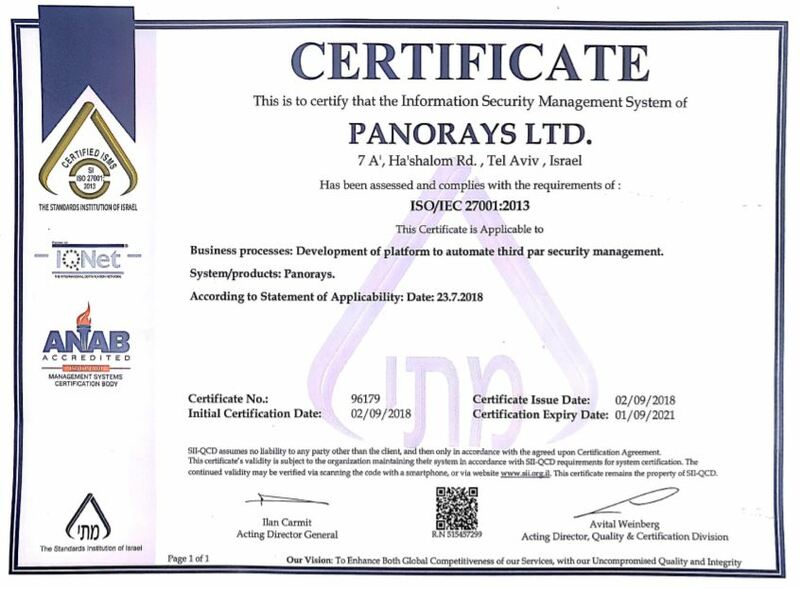 By actively engaging third-parties in the business cyber-security risk management program, Panorays uses the web of symbiotic relationships to create a broad ecosystem where all companies involved benefit from each other’s success in reducing risk,” said David Monahan, managing research director, security and risk management, Enterprise Management Associates, Inc.
“Panorays’ technology and approach will prove to be a disruptive force in the supply chain. Companies will not only improve the security posture of all partners and in turn their own, but will also benefit from approving partners and securing suppliers quickly for a faster time to market,” said Eden Shochat, partner at Aleph. Panorays also today announced the results of new research on the security practices of critical suppliers. “We found that despite the awareness to Web application security, more than 25% of critical suppliers still lack proper patching processes,” said Or-El.